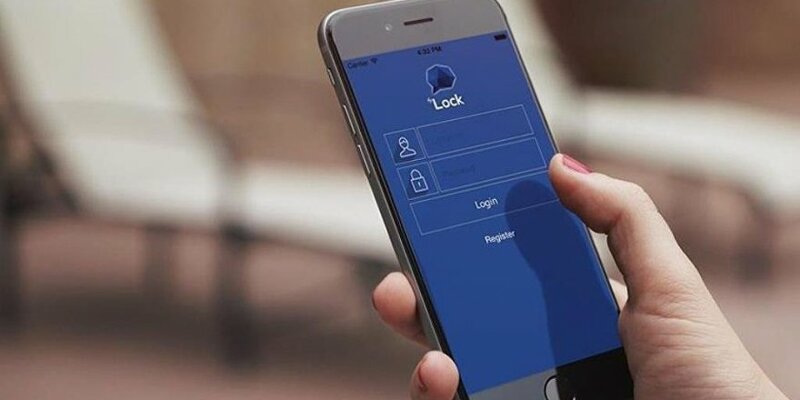 A total of 15 civilians were arrested by a Samsun court on Tuesday due to alleged use of a smart phone application called ByLock and links to the Gülen group, which the Turkish government blames for a failed coup last July, the T24 news portal reported. According to the report, police detained 20 people last week in simultaneous raids across Samsun province. Of those, 15 were sent to jail late on Tuesday while the rest were released pending trial. Arrestees are reportedly accused of using ByLock and having secret links to the Gülen Movement. Turkey survived a military coup attempt on July 15, last year, after which the government launched an all-out war against its dissidents, especially the Gülen group, Kurdish minority and academics from many different backgrounds. More than 120,000 people have been detained and 55,000 were put in pre-trial arrest since July 15, 2016. Those imprisoned included hundreds of academics, students, writers and journalists.